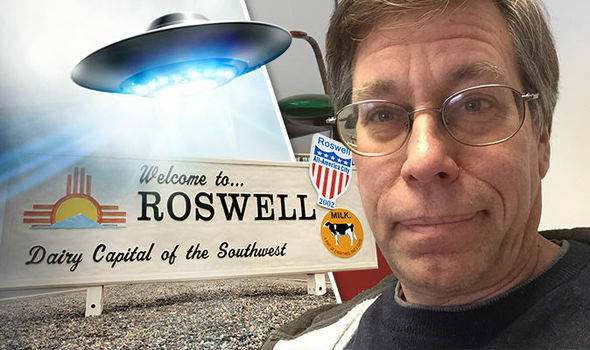 On November 11 and 13, 1989, viewers of KLAS-TV in Las Vegas, Nevada, heard an incredible story from news reporter George Knapp: A scientist had come forth to reveal that the U.S. government possesses the remains of extraterrestrial vehicles. From these vehicles have come extraordinary technological breakthroughs. The scientist, Robert Scott Lazar, said he had worked in the S-4 section of Area 51, a corner of the Nevada Test Site. There, he had read documents indicating the existence of ongoing research on an "anti-gravity reactor" for use in propulsion systems. He was astonished, he said, but he was even more shocked to be shown nine flying discs "of extraterrestrial origin" stored in a hangar. As part of the gravity-harnessing propulsion, the craft used an element, 115, unknown on Earth, because it is "impossible to synthesize an element that heavy here on Earth. . . . The substance has to come from a place where super-heavy elements could have been produced naturally." From the recovered craft the U.S. government had collected some 500 pounds of the stuff. 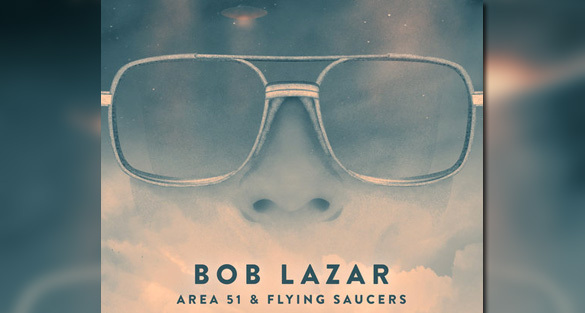 Adding apparent credibility to Lazar's testimony were persistent reports (chronicled even in the respected Aviation Week & Space Technology) of bizarre lights over the test site-craft maneuvering in ways beyond the capacity of known aviation technology. These reports are almost certainly genuine. Lazar's tales, on the other hand, are almost certainly bogus. Investigations raised serious questions about his reliability. His claims about his education and employment could not be verified, and his character proved to be questionable. In 1990 he was arrested for his involvement with the operation of a Nevada brothel.